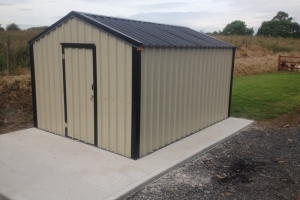 All doors are fitted with security lock, lockable from both inside and outside. 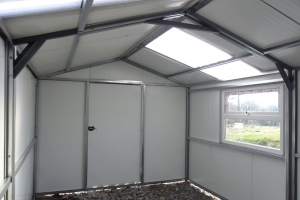 All sheds have a galvanised frame. Please call for additional cost.